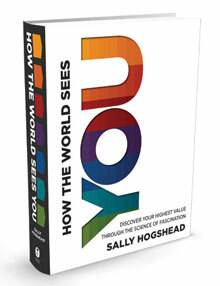 I was not really sure what to expect when reading the book How the World Sees You: Discover Your Highest Value Through the Science of Fascination by Sally Hogshead. 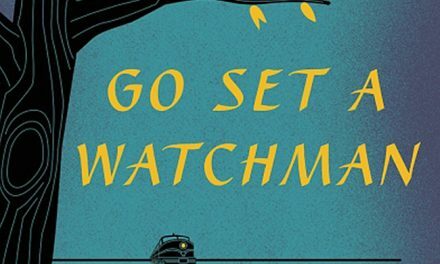 After the intro, I was sure it was going to be a book I really liked. Hogshead started off by paying homage to psychological profile tests like the Myers-Briggs (I have been a fan of that test forever.) From there she moves on to discuss what is wrong with these tests. Okay, maybe not what is wrong… but why another type of test may be more useful. What the book quickly became however, was a pitch for Sally’s test. Sure, you can take the test free – but that is just a pitch for what I assume will be other products/services. The entire idea of what makes her test different is that it is how the world sees you – not how you see yourself. But come on, you are taking the test so how valid can it be?